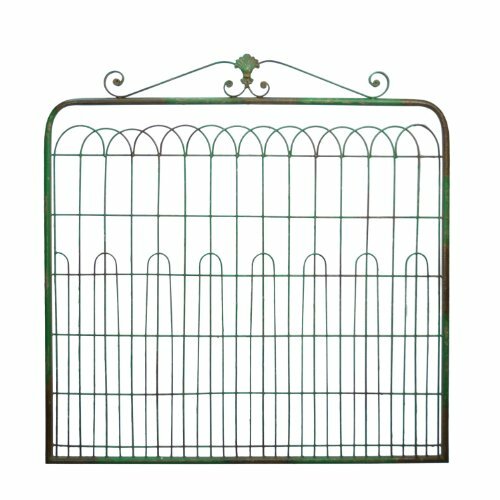 Custom designed in the USA and hand made from start to finish, this 40 inch high x 39.5 inch wide replica gate is painted green and antiqued with brown age marks. If you have any questions about this product by American Mercantile, contact us by completing and submitting the form below. If you are looking for a specif part number, please include it with your message.